​the interior in order to achieve the desired temperature. Over time, this air can become polluted. At Victory Heating and Air, we recommend that our commercial and residential clients invest in whole house air purification. Whether you live in Apple Valley or another part of the High Desert region, your home or business is at risk for air pollution. As the air circulates throughout the HVAC system, it picks up dust, dirt, dander and other debris that is in the home. To some extent, it will be filtered out throughout the system, but over time it is inevitable that there will be some build up. This can lead to damage to the HVAC system, and it also can result in health issues for the people that are occupying the space. People who live in a home or work in an office that requires whole house air purification may complain of allergies, persistent cough and difficulty breathing. In order to purify the air, you can have a whole house air purification system installed on your existing air conditioning, heating, and ventilation system. 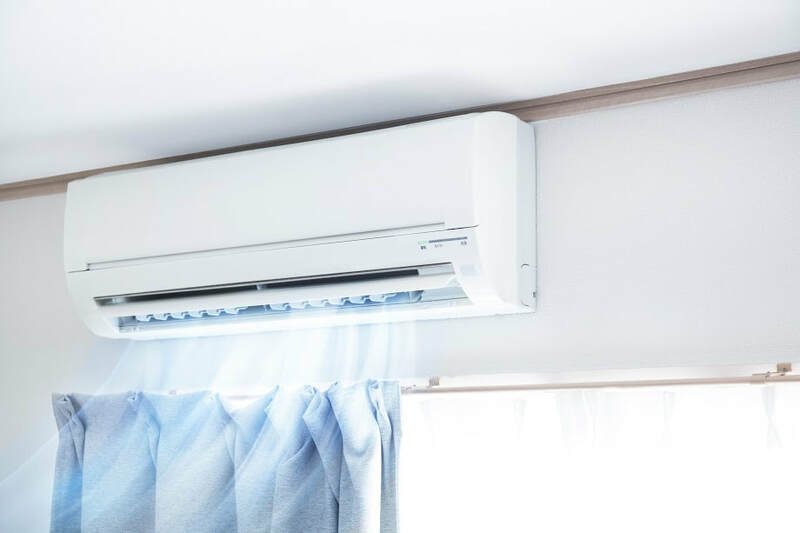 In addition to purifying the air that is circulating throughout the interior space, this system will also upgrade the air conditioner and furnace so that it runs more efficiently. The whole house air purification system is designed with unique and powerful filters that trap dust, dander, dirt, mold and bacteria within the HVAC system. These powerful filters complement the existing filters that are in the HVAC system and provide residential and commercial customers with superior results. In addition to having these filters, the whole house air purification system also has ultra-violet lights within it that will kill any mold or bacteria growth within the system. This helps improve the health of the people inside and also will prevent damage from occurring to the heating and cooling system. Any home or office is more enjoyable when the air inside it is clean and fresh. A whole house air purification system is a worthwhile addition to any HVAC system. In order to find out more information about this system upgrade and to receive your estimate, contact us today.